I want to thank you for building such a unique and beautiful home. Since our first conversation through all of the designing and building process- you always took the time to listen to my ideas, make suggestions and explain every step. Your knowledge and expertise is eclipsed only by your superior craftsmanship. I wish I had more local contractors that emphasized the customer and quality of work as you did. We want to take this opportunity to express our gratitude for you and your team, and the amazing work you do to create such beautiful and heartfelt dwellings. From our first conversation, it was readily apparent that you and your fellow craftsmen have your hearts and tool belts in the right place; placing our needs and design details above the ever too common industrialized construction and income-driven mindsets. We appreciate your attention to quality workmanship and your willingness to work with our ideas and make valuable suggestions as the project evolved. We say thank you for offering such a personally and professionally attentive opportunity to achieve our dream of building a natural home– one steeped in Nordic tradition. Thank you so much for the amazing job you did completing our home. The craftsmanship in the great room is beyond what we hoped for. You took our vision and made it a reality. You and your employees were friendly, experienced and completed the project in a timely manner. You worked closely with us to make our ideas part of the finished product. After my first conversation with Brant, I knew I was talking to more than a salesperson. As it turns out, I was talking to the log builder and company owner. 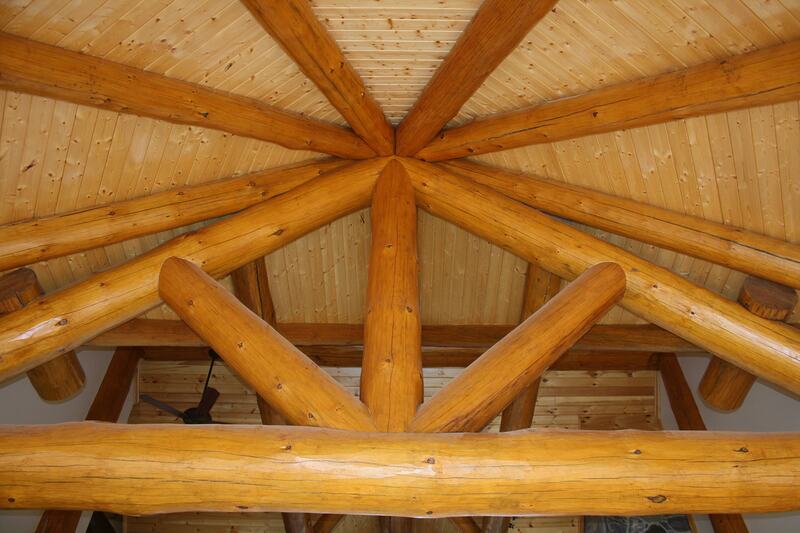 His knowledge and passion for building custom log homes was instantly evident. Every step of the process was an education and Brant was an excellent resource. 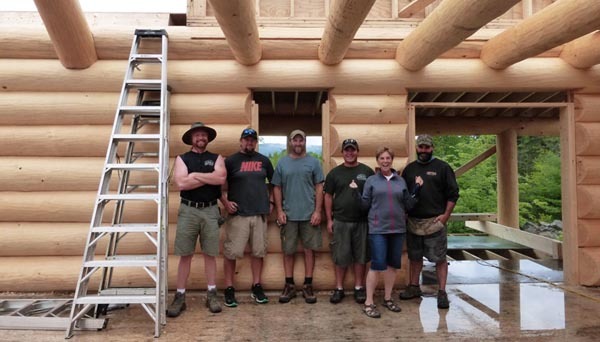 His knowledge of the industry, recommendations for other aspects of completing the cabin, other contractors, willingness to show us other homes he built, and making the process feel enjoyable has been exemplary. Even the design process was easy and the speed of incorporating changes to the plans was exceptional.